For those who haven’t heard, Ann “A.C.” Crispin died on September 6, 2013. Her legacy will live on. 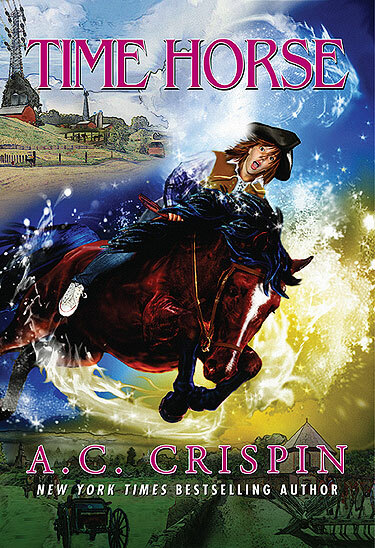 Now, Ann’s last completed book, TIME HORSE, has been published for the first time as an ebook for Kindle. It’s the story of Danielle Tomasky, who is twelve years old and wants nothing in the world but a horse to ride. She finds a horse that turns out to be something extraordinary, and that takes her on a magnificent adventure back to a time that tests every one of Danni’s equestrian skills to their limits.